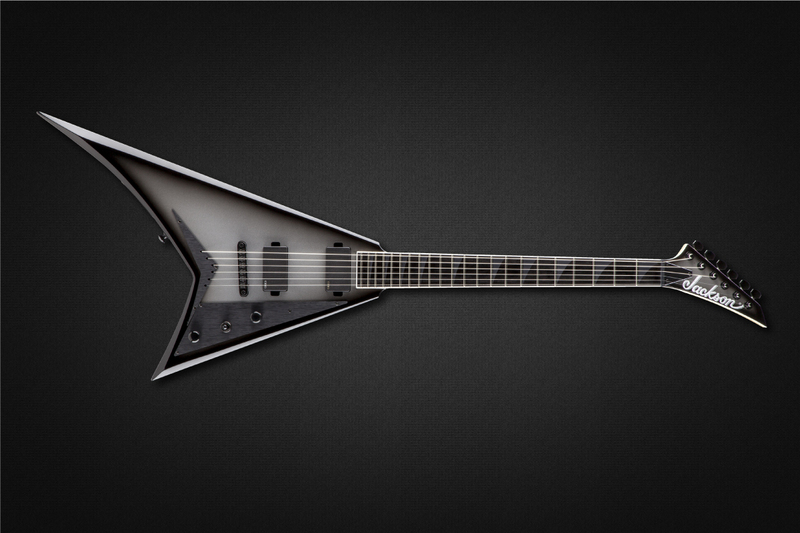 Slipknot lead guitarist Mick Thomson is one of metal’s most successful and revered players. 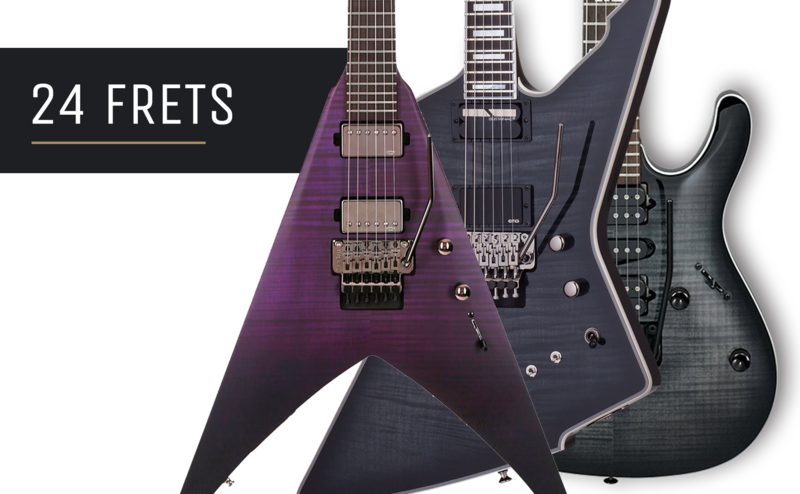 His game changing, take-no-prisoners approach to metal guitar has influenced countless musicians worldwide, while his black hole-heavy de-tuned guitar sound has been an integral part of Slipknot for more than two decades. 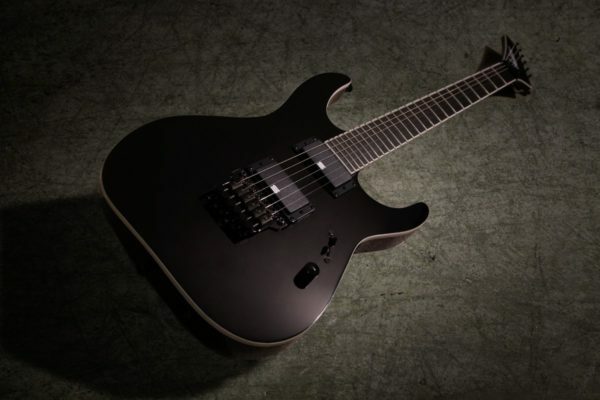 Designed to withstand his acclaimed aggressive technique and tone, the Pro Series Signature Mick Thomson Soloist™ SL2 is a sinister axe loaded with high-quality features including a bound mahogany body coupled with a graphite reinforced through-body one-piece maple neck—carved to a custom super-thin profile for maximum comfort and high-speed playability, and a 12”-16” compound radius ebony fingerboard with 24 frets and block side dots. 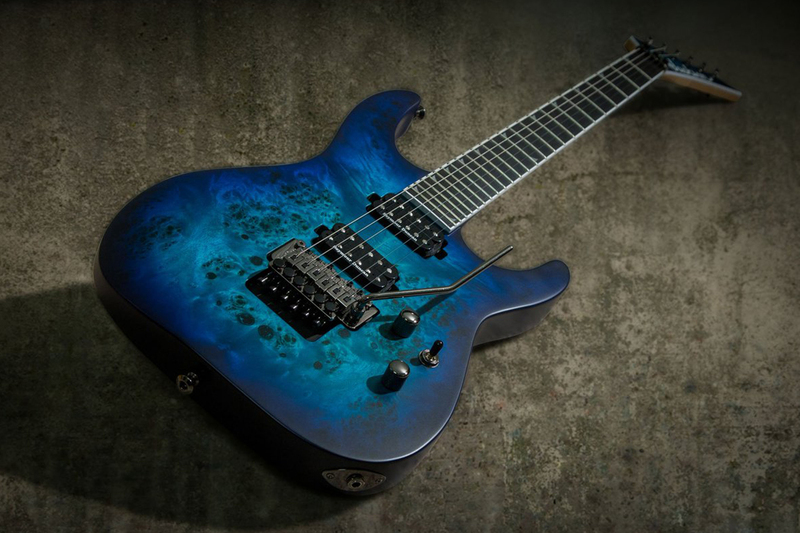 This signature Soloist is powered by a pair of Mick Thomson signature Seymour Duncan® Blackouts to complement the complex, crushing riffs Thomson plays in dropped tunings. 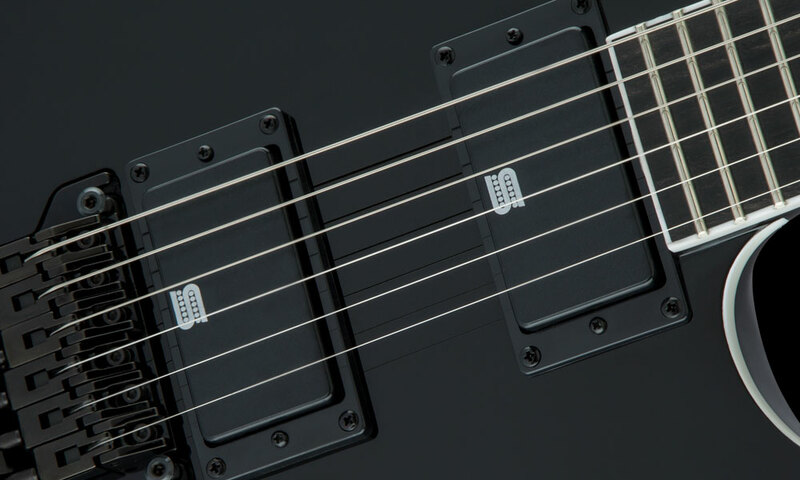 The EMTY bridge pickup offers the energy and output of the original Blackouts but with Thomson’s custom voicing to emphasize the percussive chunk of palm-muted notes. Designed for crystal clear clean tones, the EMTY neck pickup can also produce more aggressive mids and increased sustain for high-speed solos and ominous melodic interludes when you crank up the gain. 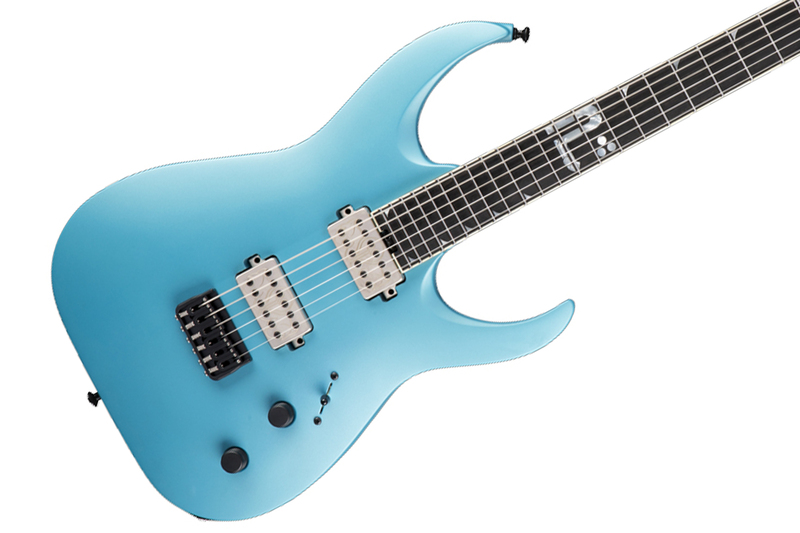 Other features include a Jackson MTB HT6 hardtail bridge and locking nut for laser-accurate intonation and ultra-stable tuning, a single volume control, three-way blade switch and a recessed barrel jack. 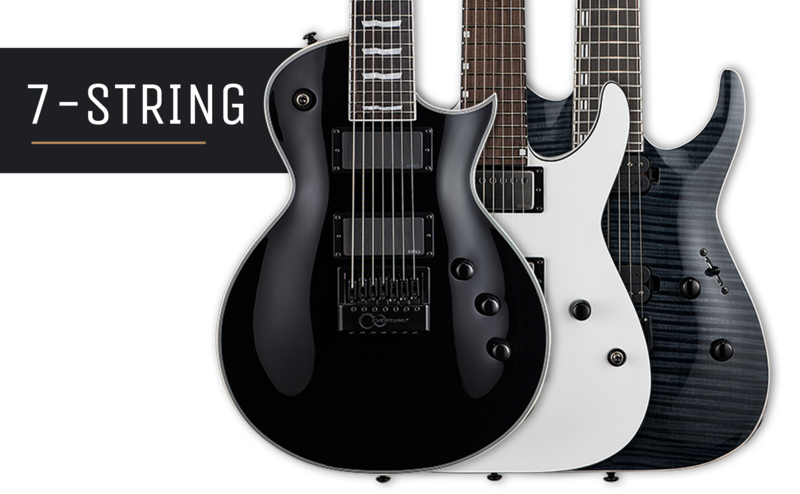 Beastly sounding with classic style, Thomson’s signature Pro SL2 is available in either Black with white binding or in Arctic White with black binding, along with a matching reverse pointed 6-in-line headstock and black hardware. 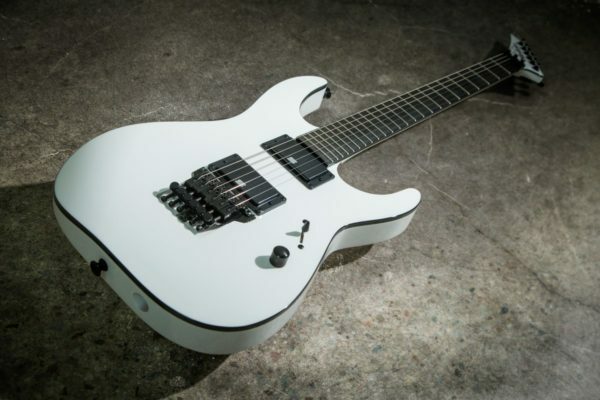 Mick Thomson of Slipknot asked Seymour Duncan for a set of six-string Blackouts customized to complement the complex, crushing riffs he plays in dropped tunings. 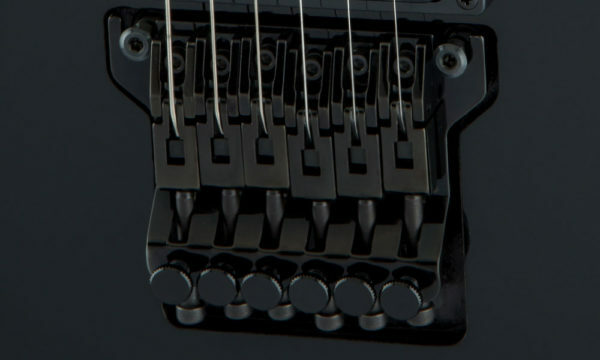 The EMTY bridge model has the energy and output of the original Blackouts but with Mick’s custom voicing, which emphasizes the percussive chunk of palm-muted notes. 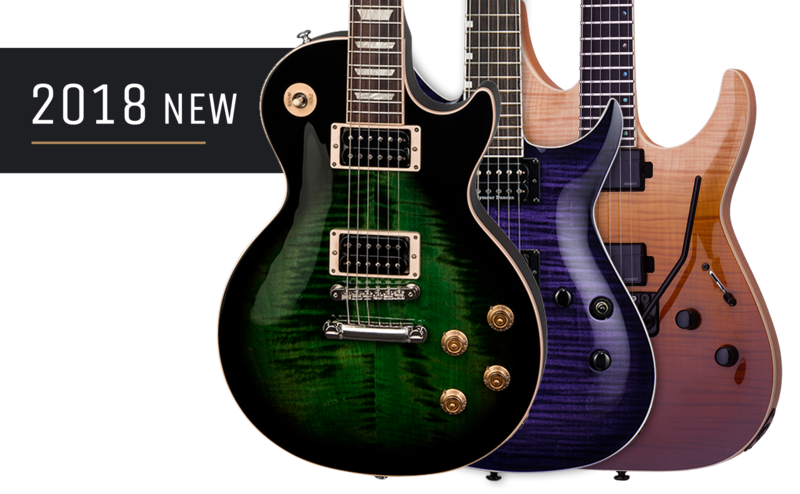 The EMTY neck model is designed for for crystal clear clean tones, but when you crank up the gain you’ll hear more aggressive mids and increased sustain; great for high-speed solos and ominous melodic interludes. 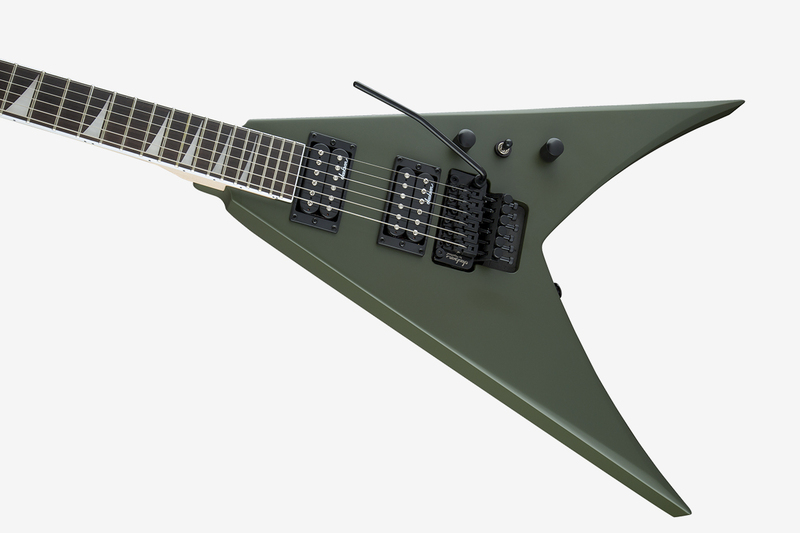 A premium-built fixed hardtail bridge, the Jackson MTB HT6’s fine tuners are angled back from vertical level for maximum picking-hand comfort, as well as ultimate tuning stability. 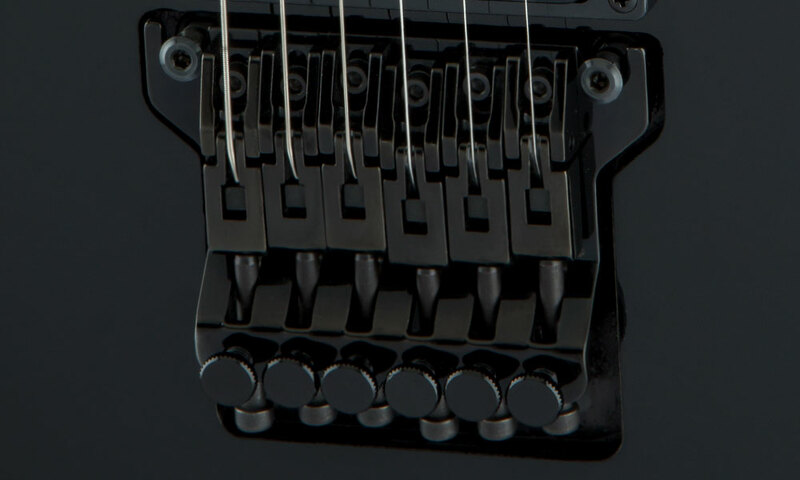 The bridge is anchored at three points which helps create a devastating resonance ideal for low-end “chugs”.